As sweet as cinnamon: I'm still here! I certainly took my time with her precious quilt. I am almost done another block Chooky! 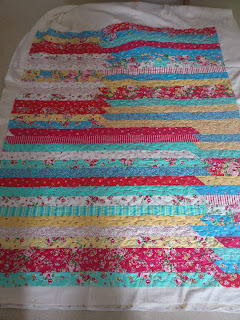 Great quilts...chooky cracking the whip on you too? I know what you mean about keeping very busy. 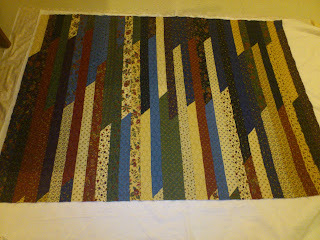 Lovely quilting on the quilts Dawn. What a busy girl you are, sweetie! 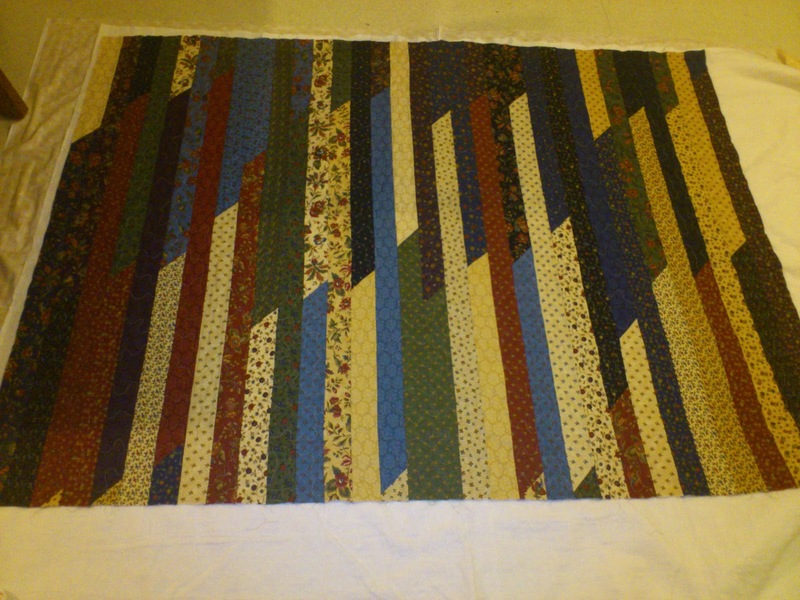 The quilts are lovely! so pleased you are well Dawn...sounds like life is hectic at the moment, the quilts look great..
Congratulation the quilts are lovely. 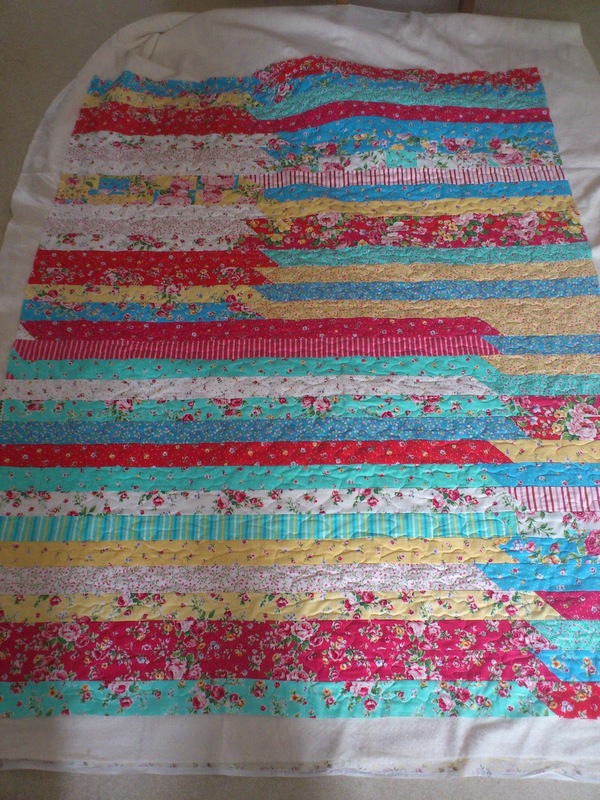 Lovely quilts, your work is always nice. I'm with you lovely.....where does that time go???? ?